C.D. 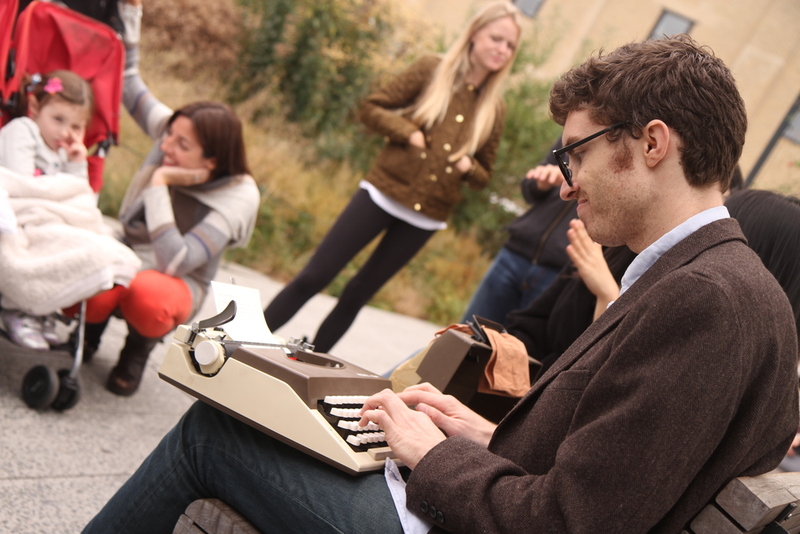 Hermelin was broke when he decided to bring his typewriter to a park and type unique, one-of-a-kind stories for any passersby with a few dollars to spare. Even as the project grew in notoriety, the spirit stayed the same - a writer with his typewriter, trying to come up with something good.